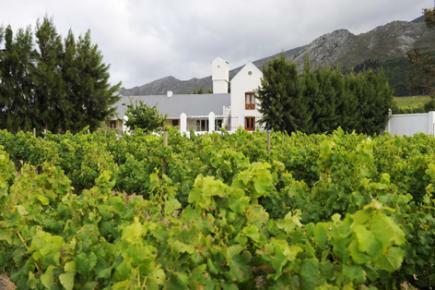 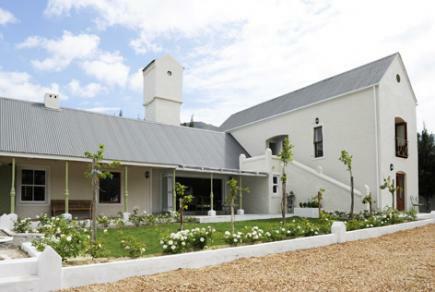 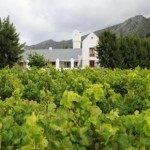 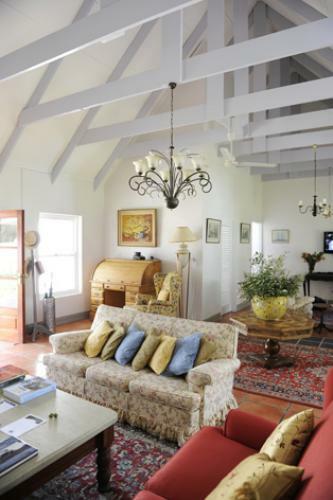 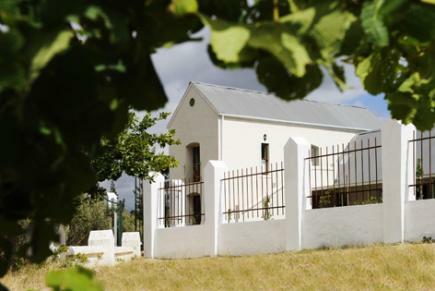 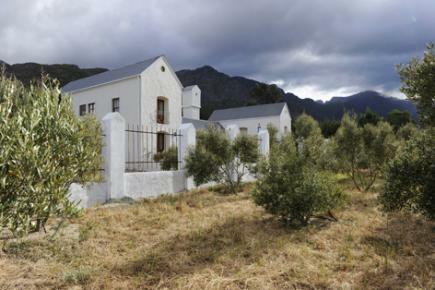 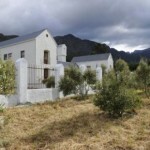 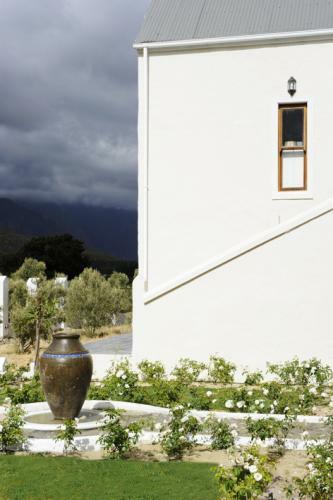 Gooding’s Groves is a charming, tradidional farmhouse style property offering 11 large bedrooms in a quaint location, set amongst a working olive grove, mere moments from Franschhoek Village. 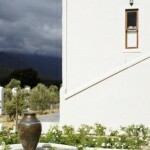 The Manor House offers 8 well -appointed bedrooms, all with spectecular views over the surrounding mountians and vineyards. 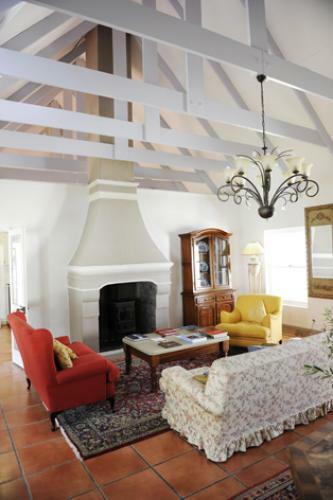 Upstairs rooms benefit from double-height ceilings and exposed beams, while downstairs boast charming private patios and garden access. 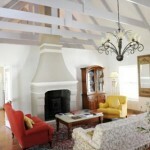 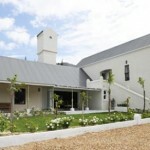 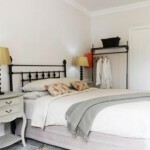 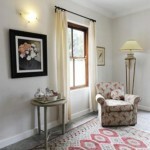 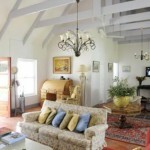 The Cottage is a charming retreat offering a seperate bedroom & ensuite and a living room/dining room/kitchenette. 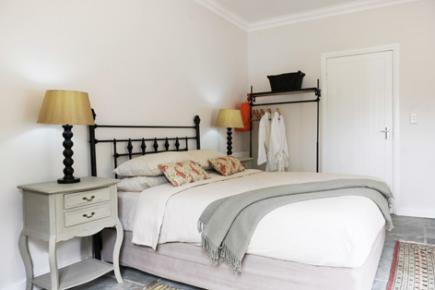 With beautiful exposed brick and private garden to the front and rear, its ideal for couples or small families (a sofa bed is available by prior arrangment). 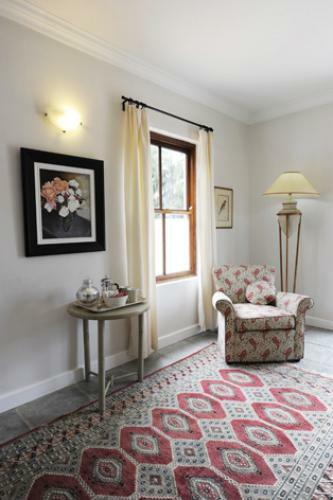 The Barn Suites are larger studio style rooms offering seating areas, private ensuites and delightful outdoor seating areas looking across the mountains, gardens, olives groves and pond. 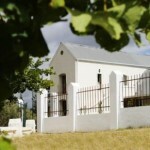 The perfect place for a drink before dinner, or breakfast in the sun!